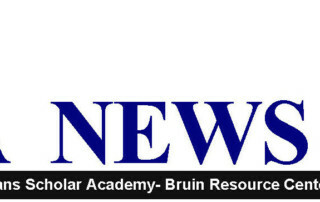 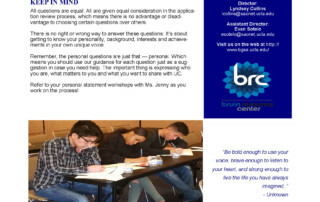 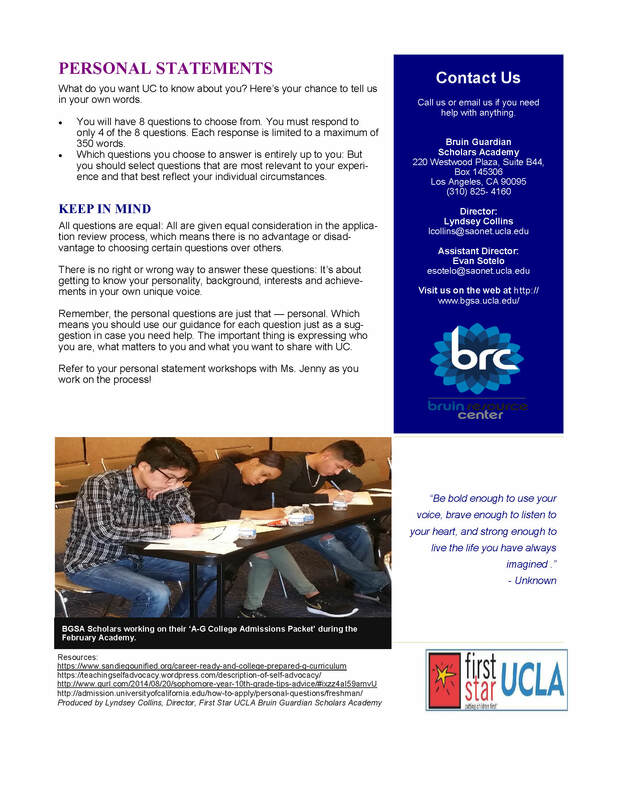 The First Star UCLA Bruin Guardian Scholars Academy (“BGSA”) served as the pilot for the first First Star Academy model, when it launched in 2011 as a partnership between First Star, UCLA, and the Los Angeles Department of Children and Family Services. 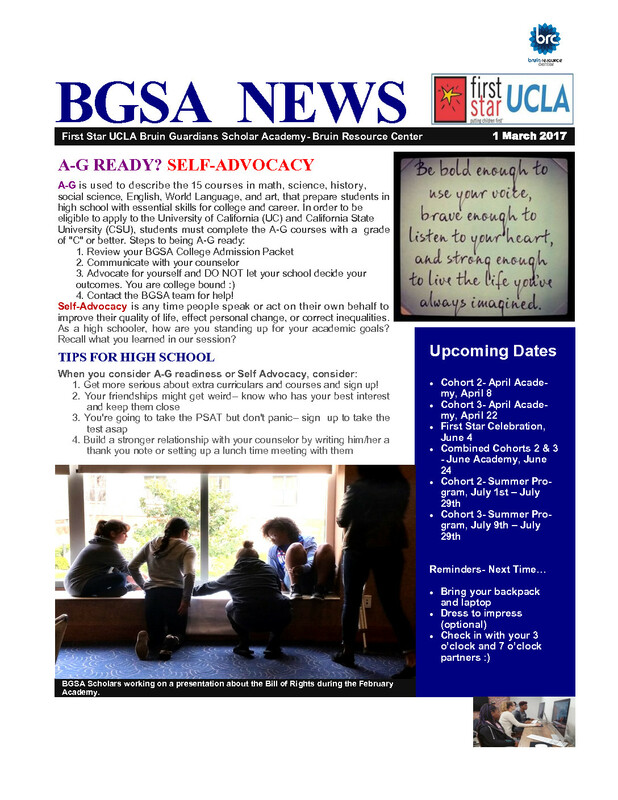 BGSA is pivotally located in Los Angeles, which has the largest population of foster youth in the country with over 22,000 foster youth. 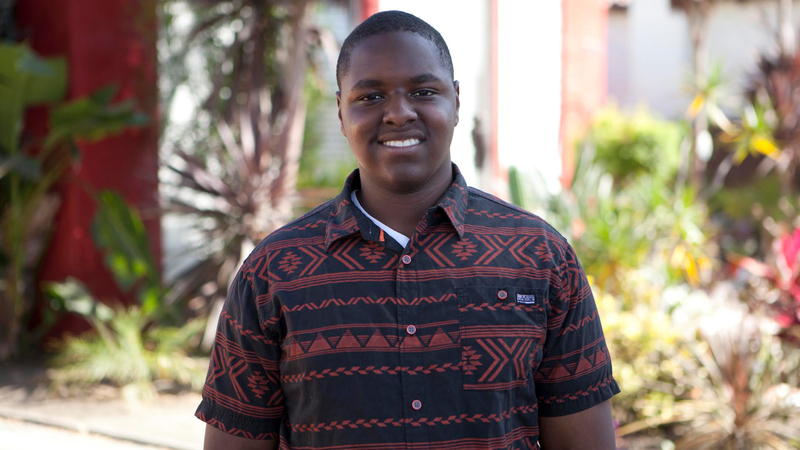 These youth experience some of the highest rates of home and school instability in the country, which prevents a majority from ever graduating high school. 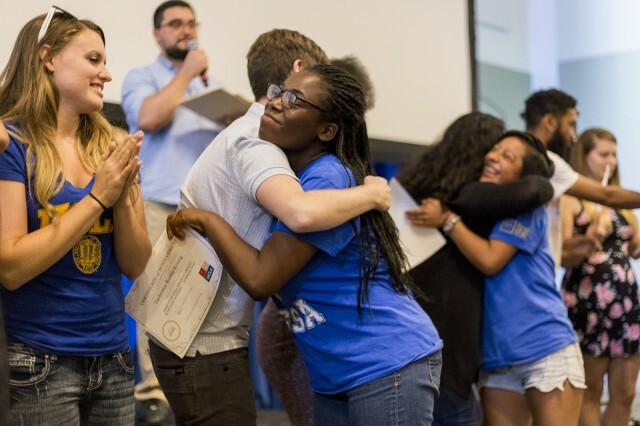 BGSA youth have spoken out on behalf of other foster youth, securing policy victories that remove barriers to educational success for all foster youth. Through their videography classes, they have created videos that highlight their experiences at foster youth in school. 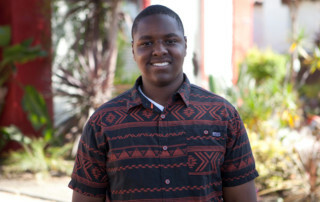 They have effectively testified in front of policymakers in Sacramento, at the California Child Welfare Council, and at statewide conferences, unveiling the issues facing current foster youth in school.